CDCResearchers can now work on creating a virus that’s capable of causing a global pandemic. This sort of work is known as “gain of function” research. 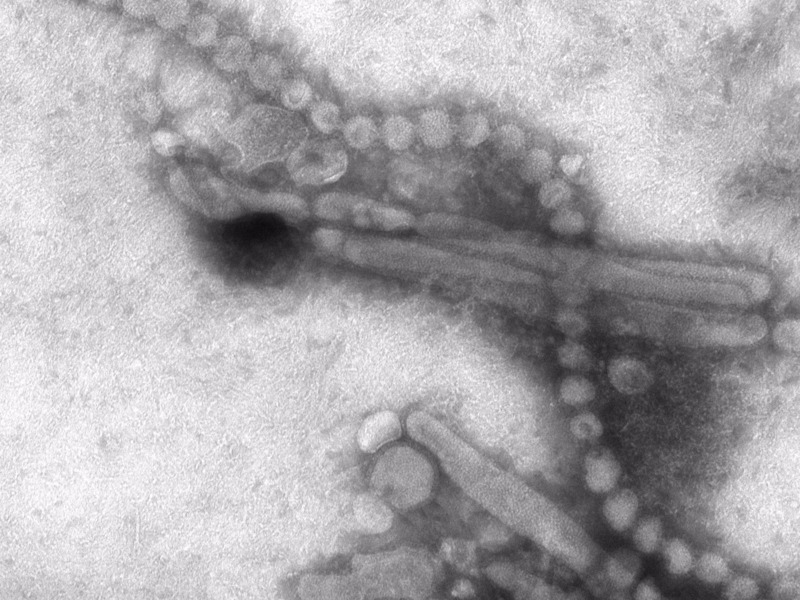 It could help us prepare for the possibility that a virus like this might evolve in nature. But some fear that there are security risks – a potential accidental release would be dangerous, and the research could be used to create biological weapons. Many experts think the greatest possible threat to humanity is a fast-moving airborne pathogen – a particularly deadly flu virus could kill tens of millions of people in a year. The NIH’s policy shift will allow researchers to take already dangerous viruses and genetically engineer them to be more contagious or deadly. That could mean taking a flu strain or a virus like MERS or SARS and modifying them so they spread more easily or become more fatal. These types of experiments are known as “gain of function” experiments, since they add new – and riskier – functions to diseases. “Safety isn’t all about machines or ventilation, it’s also about human judgment,” Marc Lipsitch, director of the Center for Communicable Disease Dynamics at the Harvard School of Public Health, previously told Business Insider, shortly before the NIH instituted this moratorium. The NIH decided to stop funding these sorts of studies in 2014, after a couple of terrifying slip-ups with deadly diseases. In one case, the NIH discovered that vials of smallpox had just been sitting in a cold storage room of a Food and Drug Administration lab (there are only two labs in the world authorised to possess smallpox, one at the CDC in Atlanta and another in Russia). In another case, the CDC accidentally exposed more than 75 workers to anthrax. The argument in favour of this research is that nature itself creates new deadly, contagious viruses on its own. That’s why the NIH decided to allow these sorts of studies to resume, according to a statement by director Francis Collins. 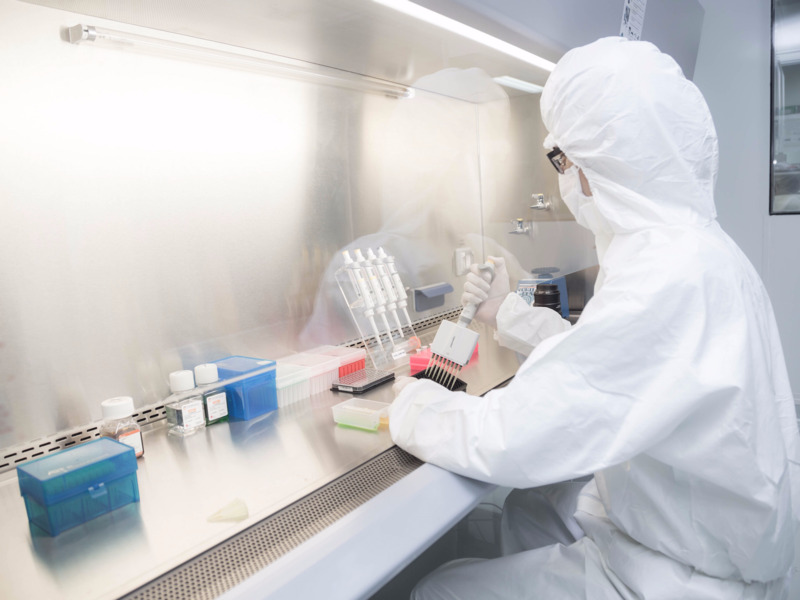 “[Gain of function] research is important in helping us identify, understand, and develop strategies and effective countermeasures against rapidly evolving pathogens that pose a threat to public health,” Collins wrote. According to Michael Osterholm, director of the University of Minnesota’s Center for Infectious Disease Research, one of the biggest concerns is how details of this work are communicated to the public. Any release of such information comes with security risks, but the NIH review process for funding these studies doesn’t necessarily make it clear how much of the research would become publicly available. “If [that] were the case, I don’t want the public to have a blueprint on how to do it,”Osterholm said.